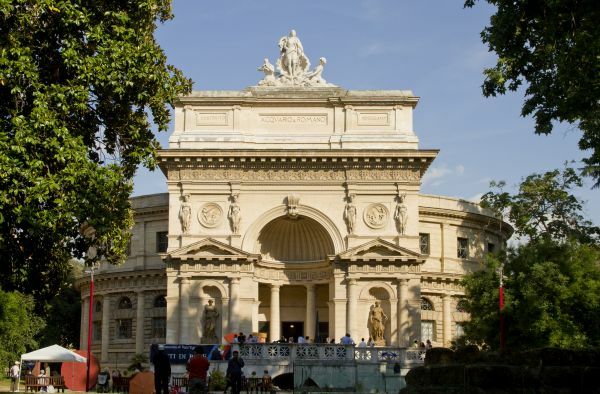 On 12 December, the convention “Memory Safe: the culture of safety” will take place in Rome. (Acquario Romano, piazza Manfredo Fanti 47, at 10:30 am). Memory Safe is an initiative financed by the Ministry of Labour, with the participation of the Ministry of Education, University and Research and the collaboration of the social partners. The current health and safety legislation places strategic importance on the dissemination of safety culture at school, aiming to inform students about safety rules in order to encourage their effective implementation in the place of study, work and everywhere else. Through the project “Memory Safe”, Indire financed 40 initiatives, involving 1.342 schools, institutions and trade associations in 16 regions. The event on 12 December will be participated in by Indire, institutional representatives of the Ministries of Education, Labour and Health and experts on safety in Italy. During the morning, the results achieved and the most significant initiatives carried out in the framework of “Memory Safe” will be presented. In the afternoon there will be two technical seminars involving the schools awarded, with a special focus on the activities carried out in their projects. In order to attend the event, it is necessary to submit a request to segreteria.eventi@indire.it.